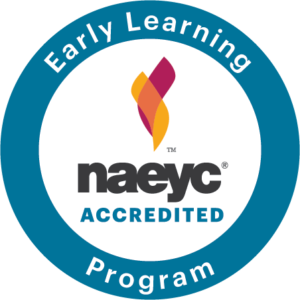 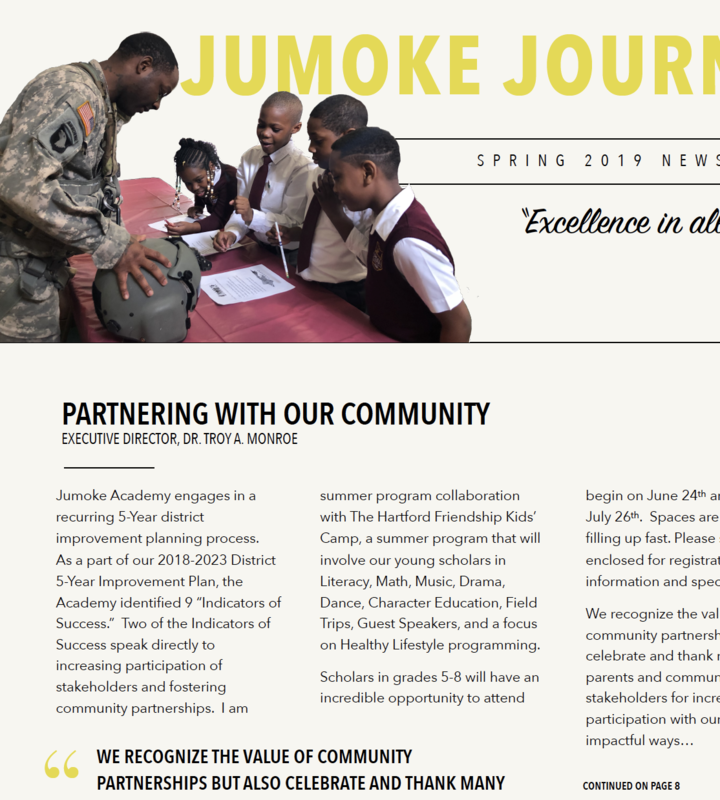 Click here to view our Spring 2019 Newsletter! 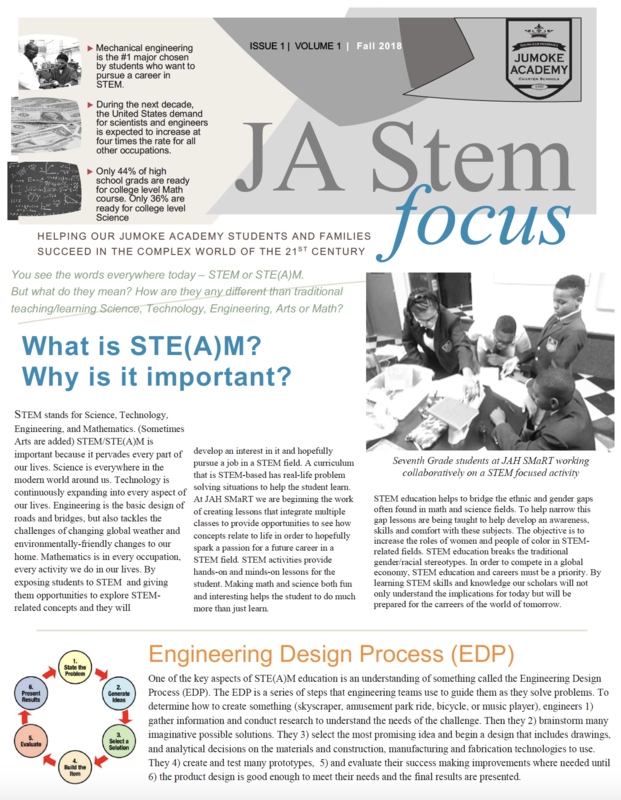 First Edition of the JA STEM Focus Newsletter!! 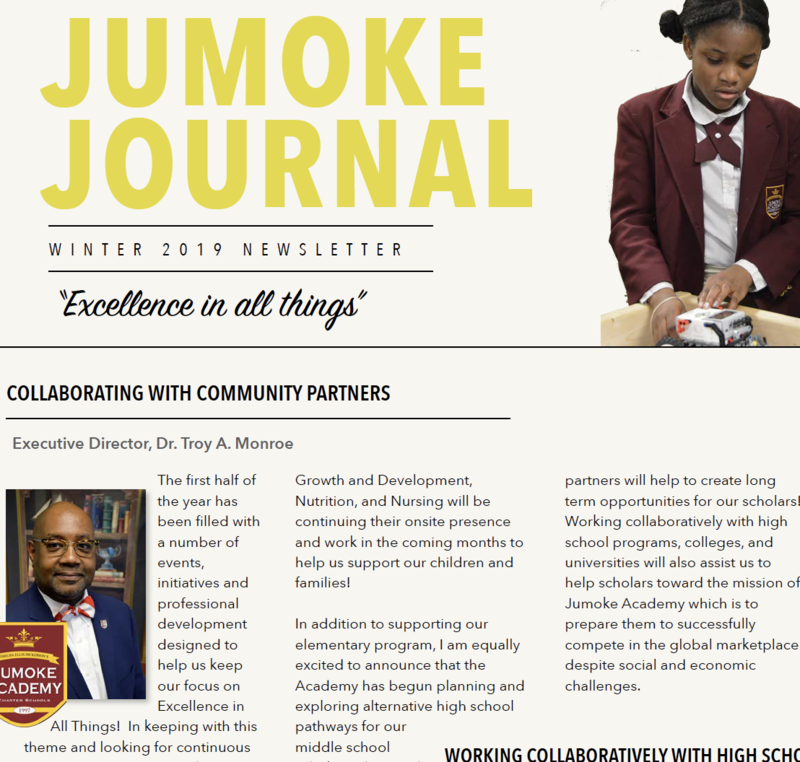 Enjoy the Fall 2018 Jumoke Journal Newsletter! 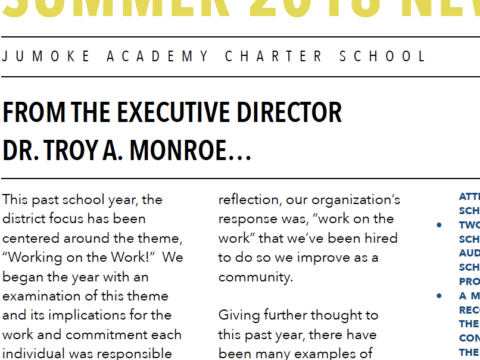 Check out our Summer Newsletter Update! 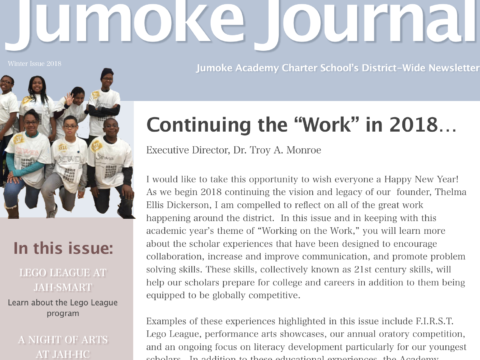 Check out the Winter 2018 District-Wide Newsletter!